Martin E. Poarch, D.D.S., an award-winning dentist, prides himself in adhering to traditional, quality dentistry. Rather than offering services simply because they’re popular, his focus is offering services that exceed patients’ long-term expectations. 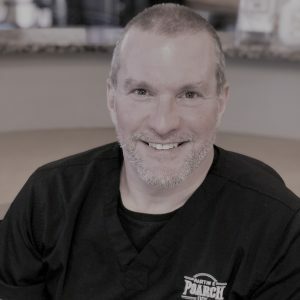 Dr. Poarch earned a bachelor’s degree in 1992 from the University of Tennessee, Knoxville, and a doctorate in dental surgery in 1997 from the University of Tennessee, Memphis. He is a member of the American Dental Association and a past president of the Murfreesboro Dental Society. He and his wife have three daughters.